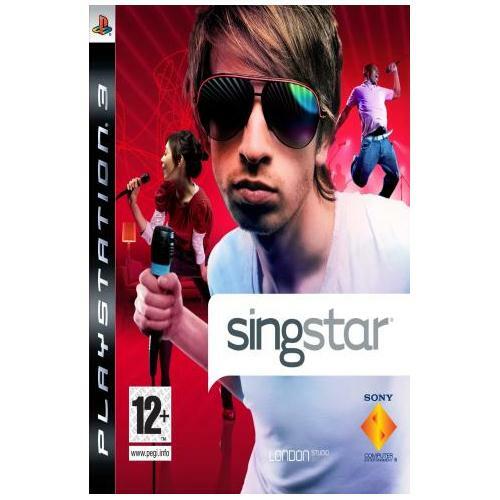 Singstar which is now available on the Playstation 3 is an all new dancing gaming experience which will have you coming back for more again and again. Players will be able to take centre stage and have the chance to wow the crowd with their singing voices if they are of course good enough. 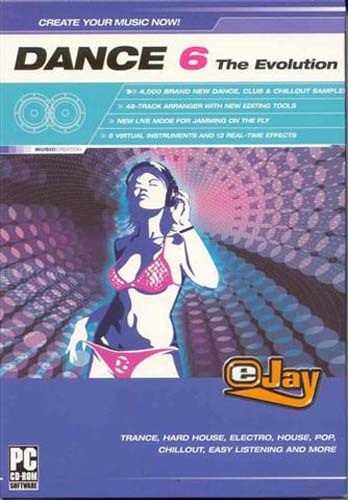 Dance Ejay 6 which is now available for the PC gaming platform is the latest instalment of the extremely successful and popular dance music production game. Gamers will find this game provides them with the perfect tools to create their very own dance tracks. 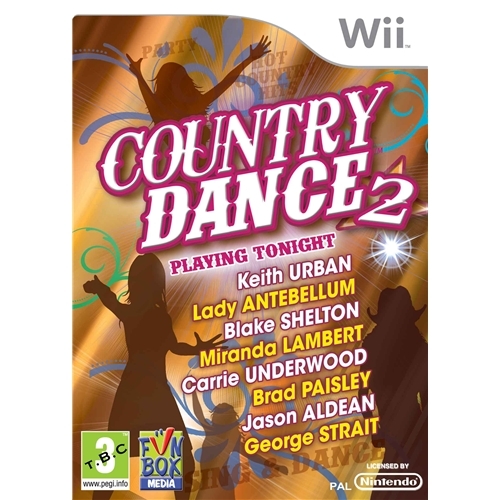 Country Dance 2 which is now available on the Nintendo Wii gaming platform is an all new dance game that is sure to have you captivated for many hours at a time. 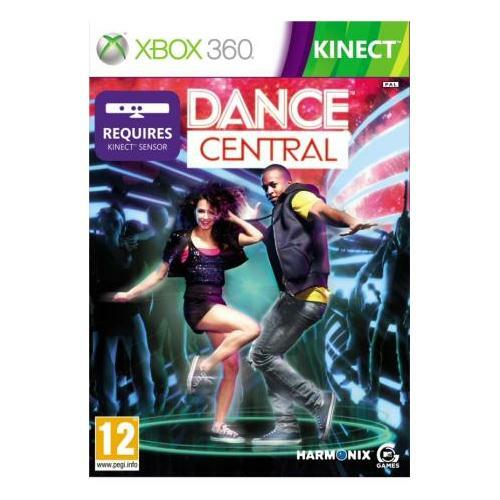 This highly acclaimed game will allow its users to participate in all of the various branches of country dance themes and is one of the most exciting dance games on the market today. 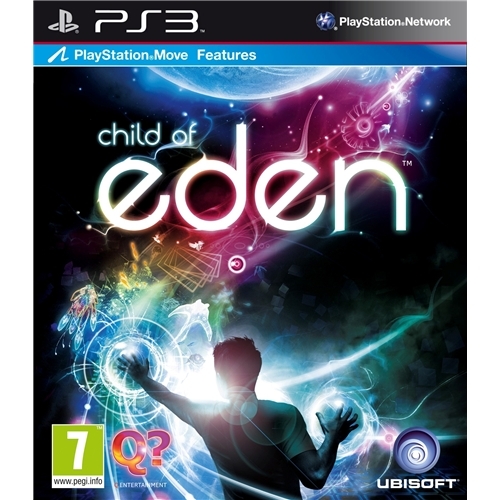 Child Of Eden which is now available for the Playstation 3 and compatible with the revolutionary new Playstation Move accessory is set to become the best ever dance based video game. Ultra successful video games developers Ubisoft provide you with the ultimate forum to swing your dance moves.